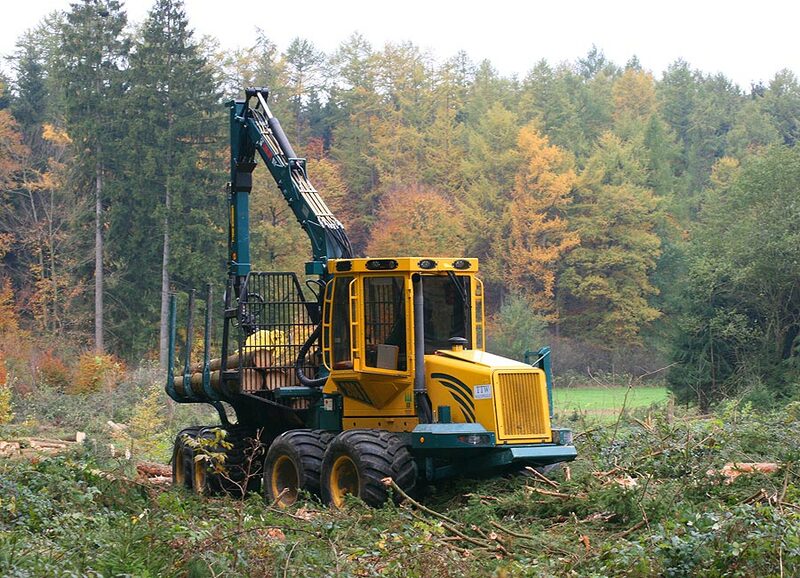 The compact and agile 208F 11 to forwarder enthuses its users thanks to its very high level of flexibility and, as with all HSM machinery, its high quality finish. 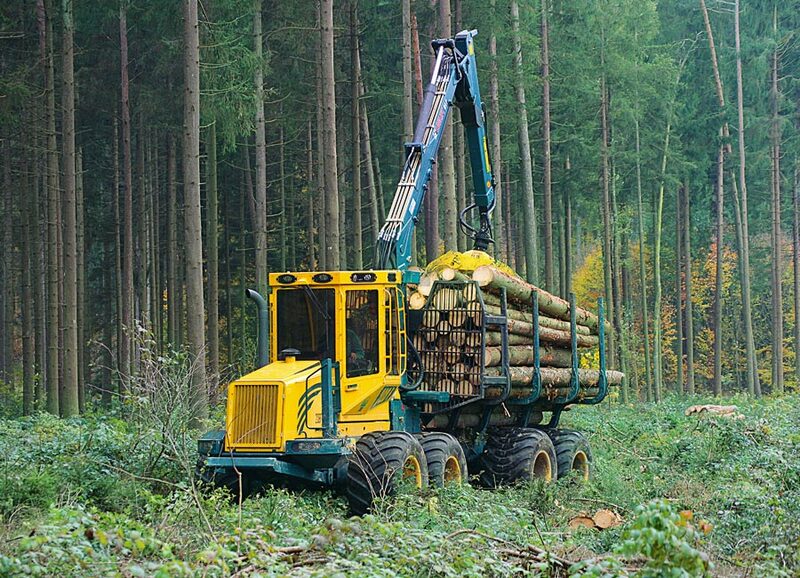 The powerful, economic Iveco 6-cylinder engine with its optimised hydrostatic drive and high performing hydraulic system guarantee superlative productivity for our professional customers. 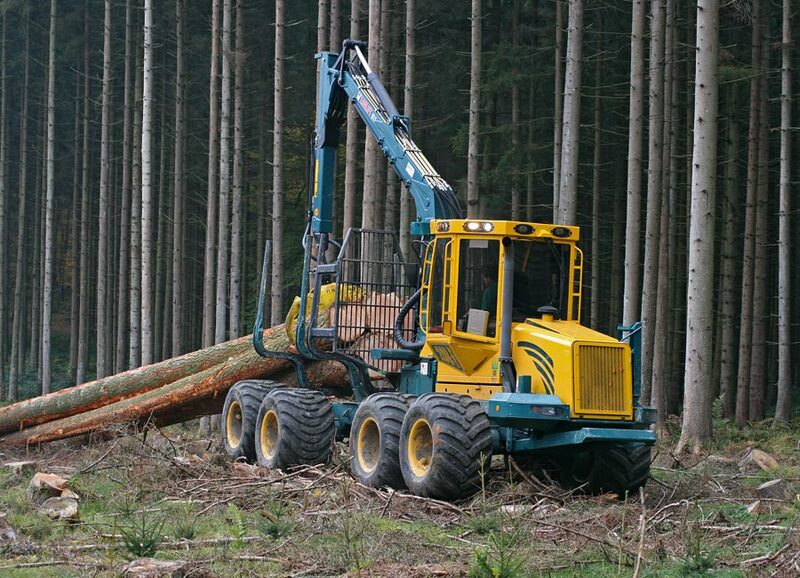 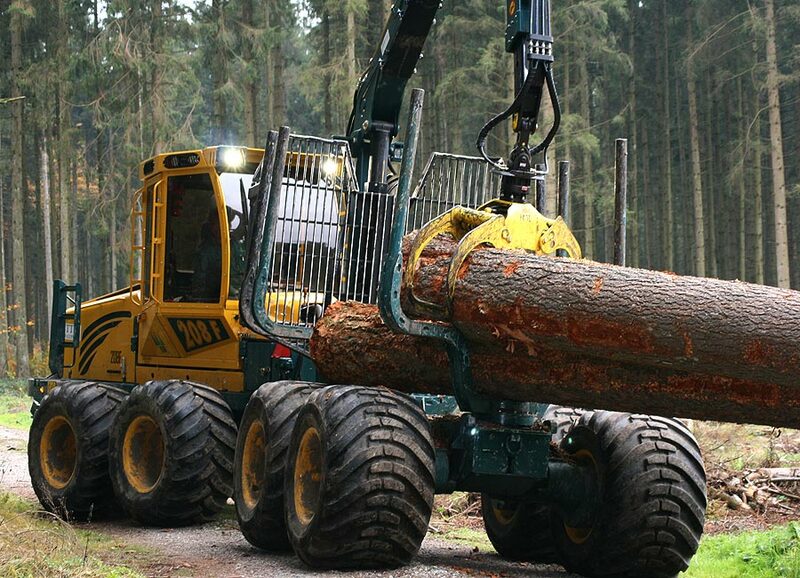 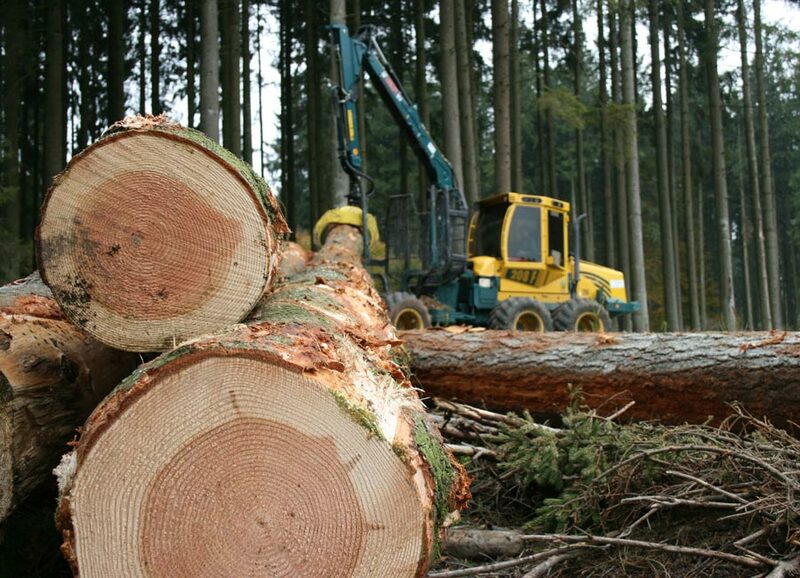 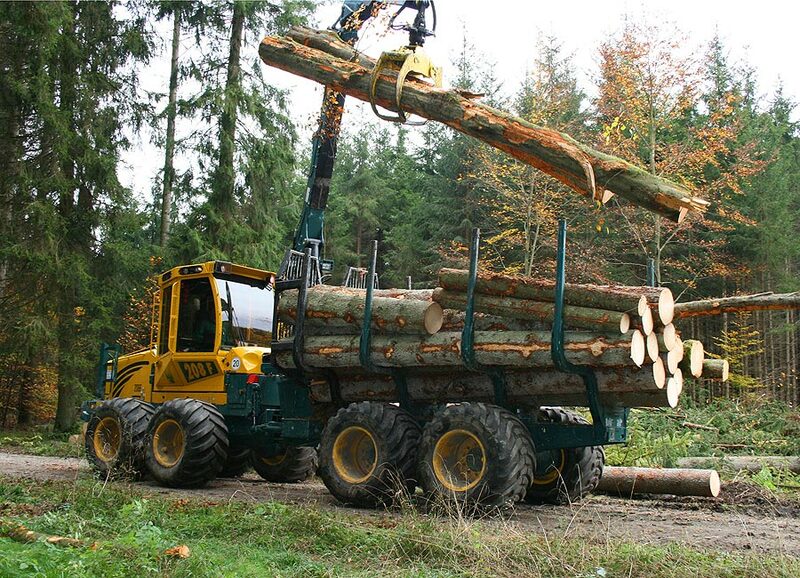 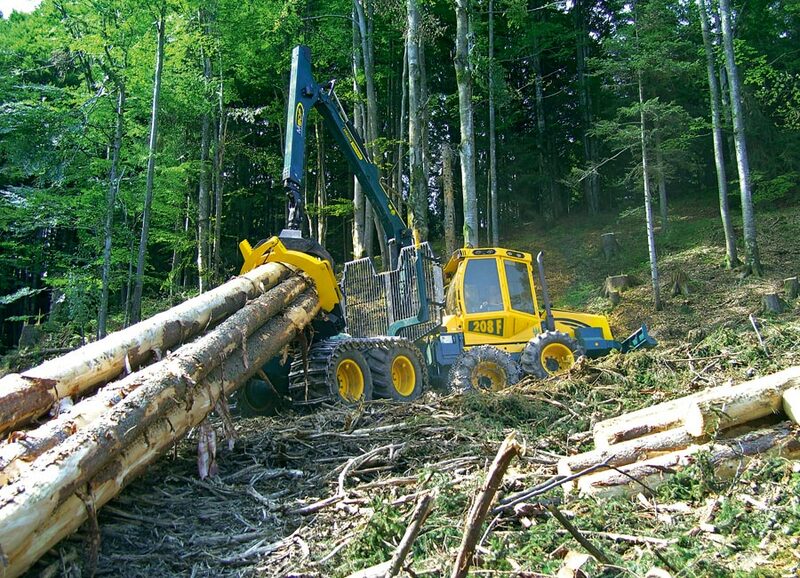 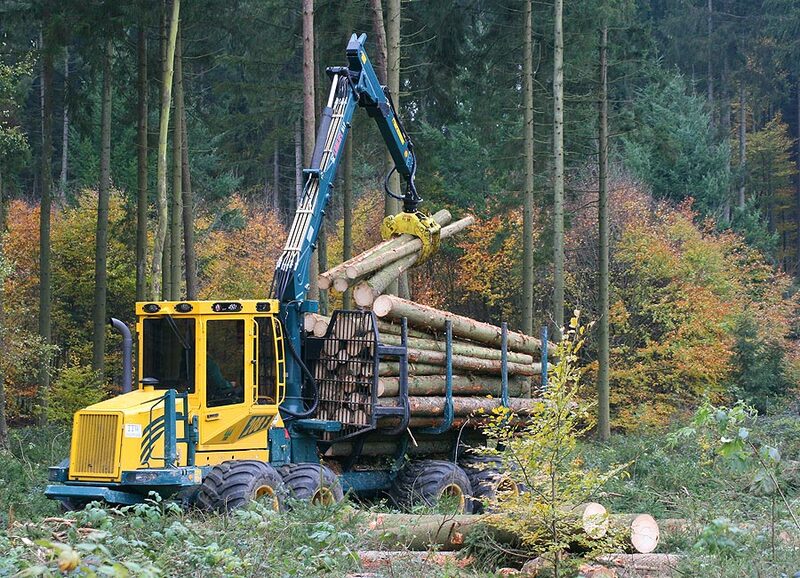 The option of fitting powerful cranes rounds off this model and permits the machines to be used with thick trunk timber.